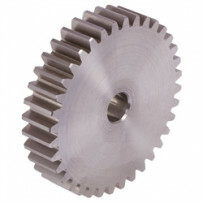 Spur gear is the most common type of gear used. It is used for transmitting power between two parallel shafts. •	They can be used to transmit large amount of power. 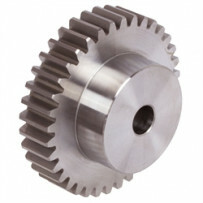 If required we can also supply spur gears entirely according to your drawing.